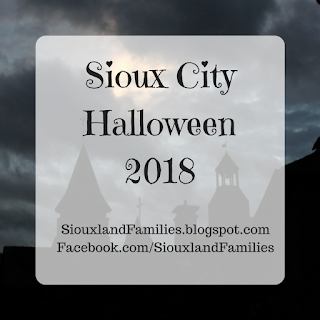 Welcome to the new Siouxland Families website! 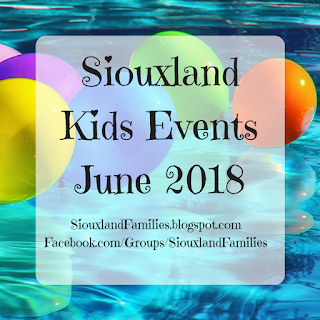 We hope to be the go-to source of parenting information, reviews, and tips for families in Sioux City and the surrounding areas, with a special focus on natural parenting. We are so glad you found us and hope you will be back soon to see all the exciting content headed your way! 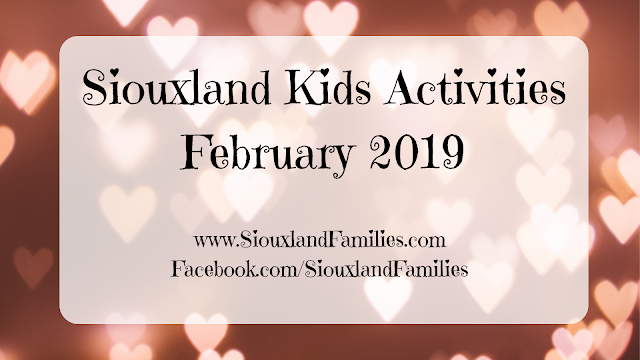 To get started, L & A are going to start by each reviewing their all-time favorite restaurants and attractions in Siouxland, so check those out and share your thoughts in the comments on each post!